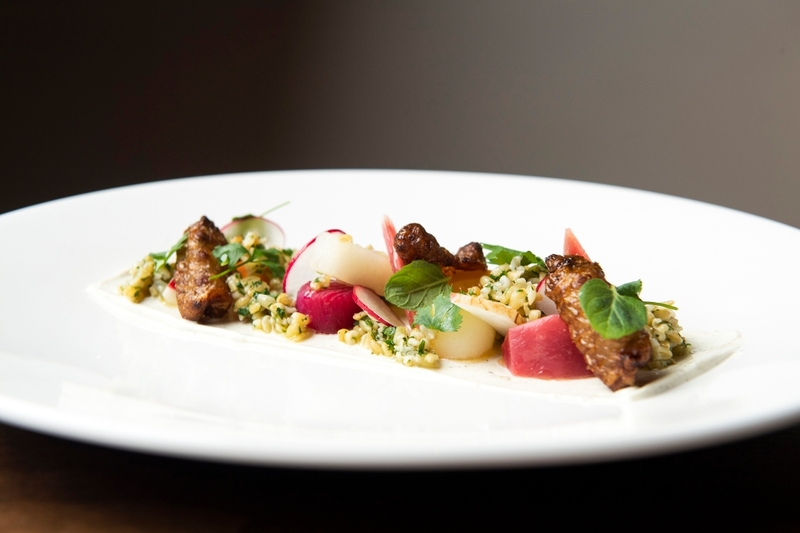 Benno is the eponymous fine-dining restaurant from acclaimed Chef Jonathan Benno. 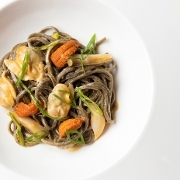 The menu focuses on the area where Italy and France meet at Liguria and Provence, while highlighting additional regions along the Mediterranean coast. 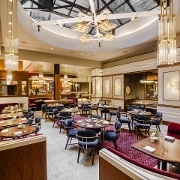 Located in the landmarked The Evelyn Hotel, the historic space was meticulously restored, preserving many original details within the restaurant. The custom Art Deco-inspired design blends the grandeur of “old New-York” with a modern aesthetic. The design, cuisine, and service at Benno all aim to create a sense of elegance and refinement, but also fun and celebration.